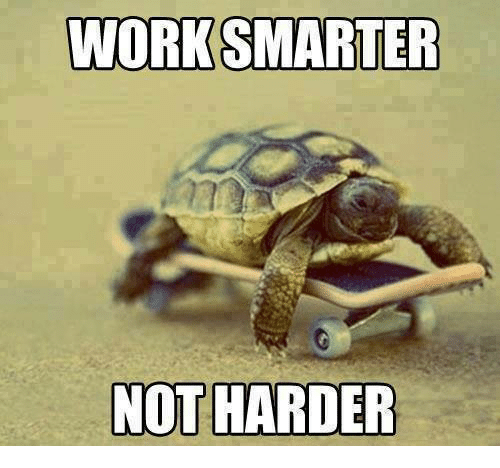 I'm always look for ways to work smarter. I've got two kids under three, a demanding job and just a lot of other stuff going on outside of work. I really want to excel at work, but reality is I will not be able to out work everyone hours wise. I've recently stumbled across a productivity hack that has helped me be extremely responsive at work to senior executives without constantly checking my email or working 24/7. I recently set up my work email to send me a text every time I get email for a very select group of executives. (article with a how-to) Here is an example of how it works in a real life example. I'm working out at 8am on a Saturday morning, I get a text that my CEO just emailed me. I jump on chat to discuss it with him quickly, resolve it and he tells me "thanks...now go and have a great weekend". I got him what he needed almost immediately at an odd hour. He seemed grateful and I was happy to get him what he needed fast. I'm confident that these executives see me as someone who is very responsive and I don't have to be addicted to my phone or work non stop to be able to make that happen. This has been a good thing for me, but it could go south very easily. A few reasons why I think this works for me. 1. Everyone that I have set up to send me a text does not email me frequently. If you have a ton of people and you get multiple text messages a day, I don't think this is going to help you. I probably get 1-2 a week. Every now and then you meet a master of a skill and the urge to breakdown what makes them great and share it with the world, is too strong to resist. I must shout this from the social media mountain tops. After analyzing my many lost negotiations with the master, here are negotiation tips you can apply to your personal or professional life for certain success. Drastically increase demands with each offer. Let's say you are selling your car for 10k. If someone makes you an offer for 8k, let them know the car is now for sale for 12k. If they come back with 10k, the car is now 14k. Keep a straight face the whole time and even appear agitated if they push back on your increased price. Repeat demands. Every chance you get, repeat your demands, especially if they've been shot down. Do not take into consideration things like feasibility or if something actually exists in the modern world. For example, demand someone from another country attend the next meeting, even if it's physically impossible for them to get there in time. Always immediately pull the nuclear option. Do not show any weakness. If they threaten to not meet your demands do whatever you can to make their life miserable. The more public the better. For example, if you're negotiating your salary and the hiring managers pushes back, go to a social gathering you know the hiring manger will be at and scream, kick and hurl insults at them in front of their friends and family until they concede. Wear them down. This is probably the most important one. Keep an eagle eye out for the times they are tired, hungry, stressed, or extremely busy and this is when you pounce. Bother them so frequently that they'll give you what you want just to have some peace in their life. Let's say you try to to sign a deal with a customer. Call their cell phone every 10 minutes, 24 hours a day until they sign. 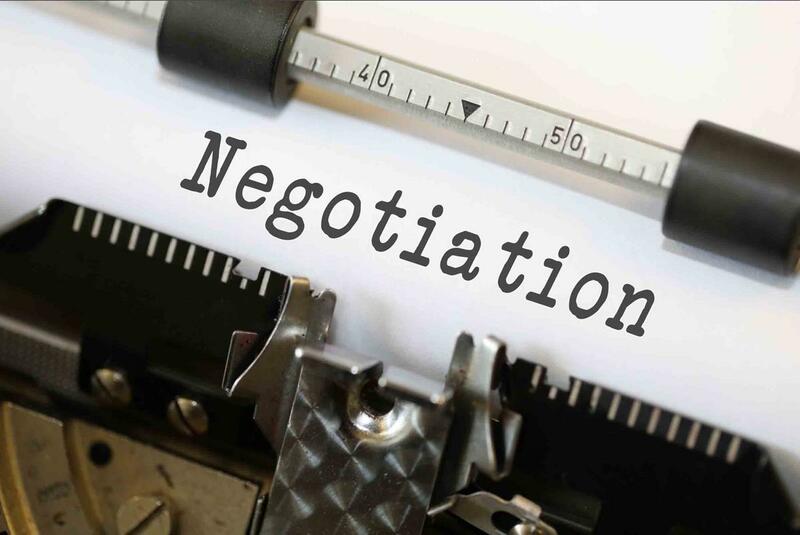 Best of luck in your negotiations and a special thanks to the negotiation master, my son Aiden (2 years old) for teaching me so much about the art of negotiation. Earlier this week, I wrote a LinkedIn post poking fun at the many former management consultants that work in Silicon Valley. To my surprise, it is probably the most popular post I've ever written with 600+ likes and 80,000 views. So I thought I'd share it here on the blog and add one more. 2. Every time they say Mckinsey, Bain or BCG, ask “who is Mckinsey?” as if it’s a person. Pretend to have never heard of any of those firms. 3. After seeing their 2x2 ask "Would this be clearer in a 2x4?" Try to keep a straight face. 4. When they send you PPT decks...subtly change the fonts/formatting before sending it back to them. 6. Casually ask them to defend the superiority of the Mckinsey vs. Bain PPT formats. Ask probing questions and see how long you can keep the discussion going. Don't worry folks, I have really enjoyed working with former management consultants and have learned a lot from them, but I make fun of people I like too. This post was first written on LinkedIn's publishing platform. Today is my one year anniversary at Zoom. A year ago I left a job I really liked, working on a great product, in company with a pretty stellar culture and took a bet on a late stage startup. There is a lot of conventional career wisdom, especially in the valley, that late stage startups are the place to be to accelerate your career. I'd been thinking about working for a later stage start up for years. Especially since the last two companies I worked for were public with 5,000+ employees when I joined. It sounds easy, but it's really tough to pick the right one. In the valley, you see a lot of people leave big amazing companies for smaller companies, only to last less than a year, then return to another big company. Looking back on this past year, I realize that some advice I got during my search for a late stage startup guided me to a place that I could thrive. If you're thinking about joining a later stage startup, here are a few things to look for that might help you find your next move. A culture that runs deep. Lot's of companies claim to have a great culture, but I'm talking about finding a place where employees really live and breathe it. A big indicator for me was reading interviews of Zoom's CEO, Eric Yuan. After reading a few it was clear that culture was important to him and that he was working hard to cultivate a great culture from the very top. Glassdoor reviews is a great place to get a feel for the culture. My favorite source though is calling former employees. While looking into Zoom I called a former intern and asked her what she would change and she just complained a bit about some construction that was going on at the office, that was it. A product that captures hearts and minds. My first reaction when I looked at Zoom was, "Video conferencing? What more can be done? There are a million products." It did not sound exciting, but I decided to do my homework. I read reviews of the product on third party review sites like TrustRadius and G2Crowd. I then looked at what people were saying on Twitter about Zoom and it became clear something special was going on. Even in a crowded market, if you find something that is winning the hearts and minds of consumers, jump on it. Growth. Growth. Growth. If there is growth, it creates so many career opportunities. In the past year I've had essentially three different roles, competitive product marketing, running a user conference and international marketing. It has been challenging but I feel like I've learned so much is a very short period of time. The easiest way to find fast growing companies is to look at their headcount growth which you easily track on LinkedIn. A lot of good things can happen when a company is growing. If you can be picky, pick growth. As a marketer, I love a good stat. I think a lot of us do. That moment when you find a stat that perfectly aligns or gives credibility to some thought leadership you're creating is a magical moment. Sadly, a lot of those magical moments quickly turn into disappointment. In an effort to find the source of many great stats, I'm led down a rabbit hole that ends in me realizing the stat is likely fake. 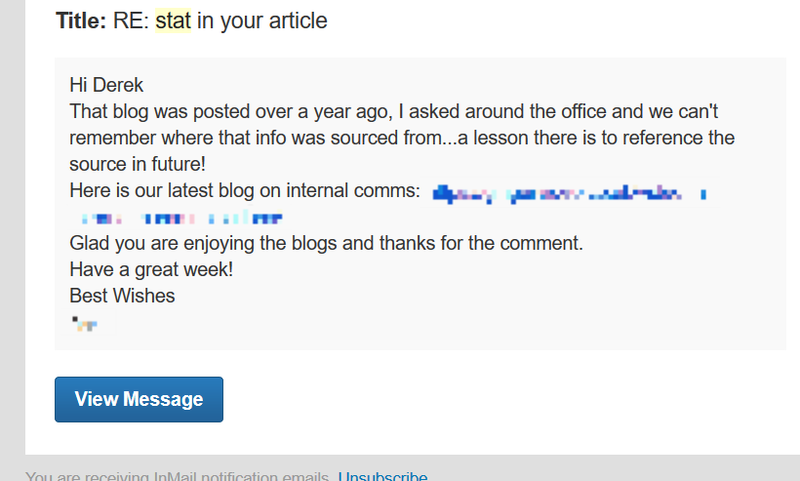 Below is a response I've gotten back recently from someone who wrote a great blog post with a stat that I would have liked to leverage, if it were legit. I've blurred out some details to protect this marketer's identity. This probably happens ~75% of the time I reach out to someone trying to find the stat in their "great" piece of content marketing when the source is not clearly marked. I've even tracked down stats included an HBR article that were widely cited in our industry only to find out it was bogus. Marketers, this can be easily prevented. If we want consumers to trust us, we need to step it up. As an industry we are a little too fast and loose when it comes to what we willingly spread. Here are a few simple steps you can take to not be the source, or even part of the problem. 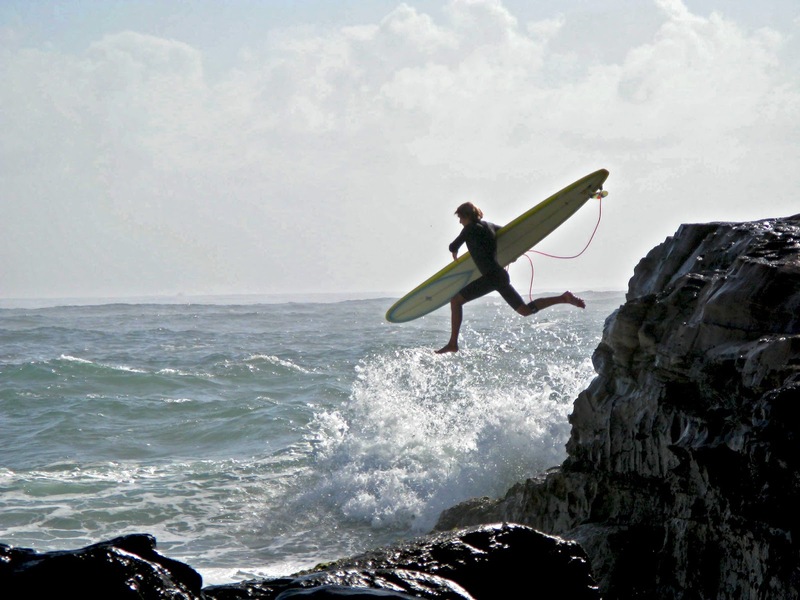 Resist the urge, even if it makes a slam dunk case for your point or product. In the end it comes down to trust, while there is a large portion of the world that will blindly trust any stat out there, if we want to build trust with potential customers make sure anything you reference has a source. 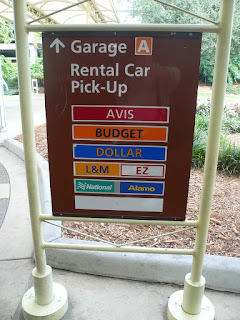 This post is going to be short, but this process will consistently save you lots of money on car rentals. I've used it so many times to save me hundreds of dollars, so felt the need to share it. I used this tip yesterday to save me $50 bucks. Warning, this only works if you have a Costco Membership. Step 1. Go to Costco Travel and book a rental car that works for you. This work best if you do it as far in advance as you can. Step 2. Every couple of weeks check to see if the prices on Costco Travel have changed. 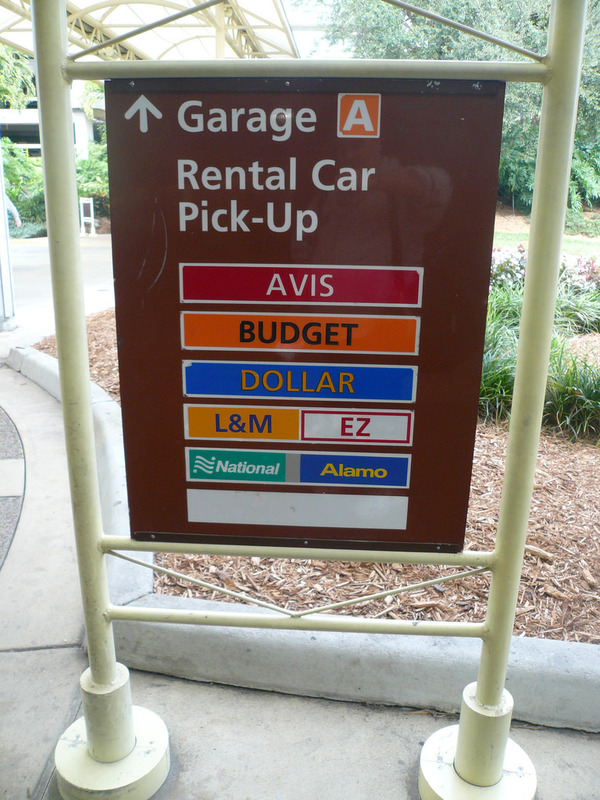 For those of you that are not aware, rental car prices can fluctuate a lot. Step 3. If you find a lower price, book the new car rental. You now have two reservations. Step 4. Cancel the original one. This is where Costco comes in, there is no money down to book a rental and no penalty for cancelling at any time. Step 5. Repeat steps 2 through 4 until your trip. Happy new year! Another quick post here. I recently teamed up with Sandler Training to talk about Secrets to Selling Over Video Conferencing. It was a fun discussion and full of what I hope are helpful tips. Here are some more details of what it's about. A face-to-face meeting can be 34 times more successful than an email according to a recent HBR article. Face-to-face meetings are always preferable when possible, but in reality, it’s not always an option or an effective use of time. In sales, face-to-face meetings can be expensive, time-consuming, and can seem like a large scheduling commitment for all involved. Video conferencing can give you many of the benefits of a face-to-face meeting while also allowing flexibility, cost savings, and scalability. Video conferencing software has become much easier to use and these days most laptops have cameras built in. We have asked sales experts what it takes to make the most out of video conferencing in the sales process, and we will share those secrets with you in this special educational webinar. PRESENTER: Derek Pando is currently a Product Marketer at Zoom Video Communications, a fast-growing, Sequoia backed Video Conferencing company. 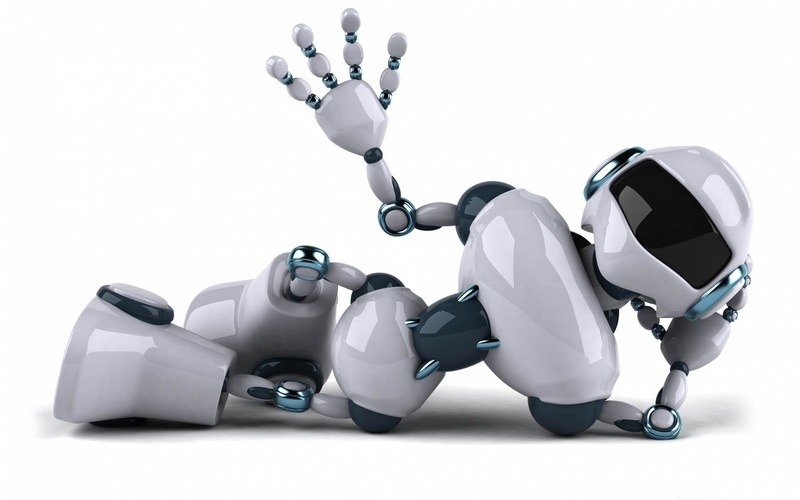 He writes and speaks on technology, sales, video conferencing, collaboration, marketing (especially product marketing) and professional relationships. He is fluent in Spanish. He's a poor surfer, mediocre runner and expert traveler. HOST: Mike Montague is VP of Online Learning & Development and a Certified Trainer at Sandler Training, where he teaches the behaviors, attitudes, and techniques of interpersonal communication needed to be more successful. He is also Sandler Training’s national LinkedIn expert for social selling.